Hey ! 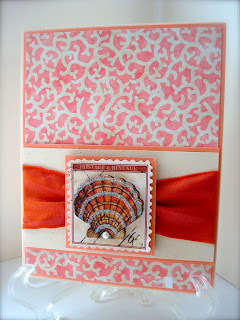 You are a busy bee ! 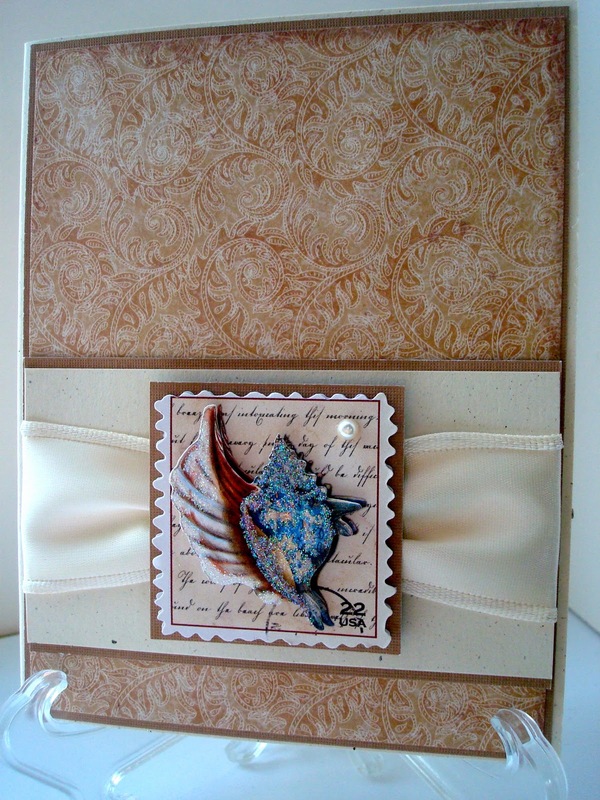 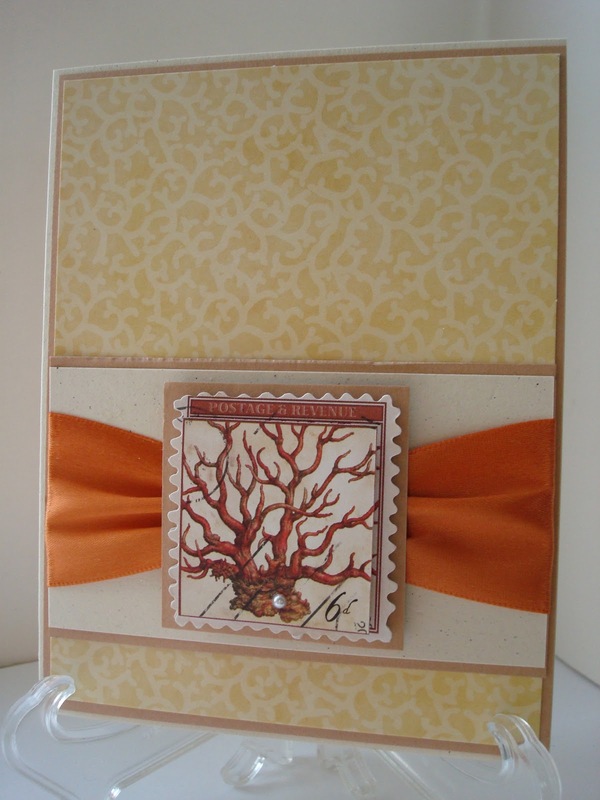 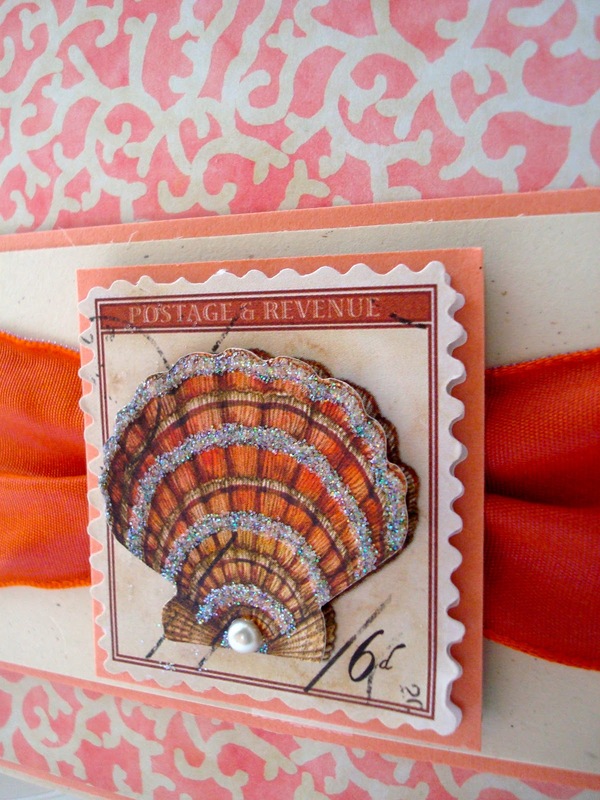 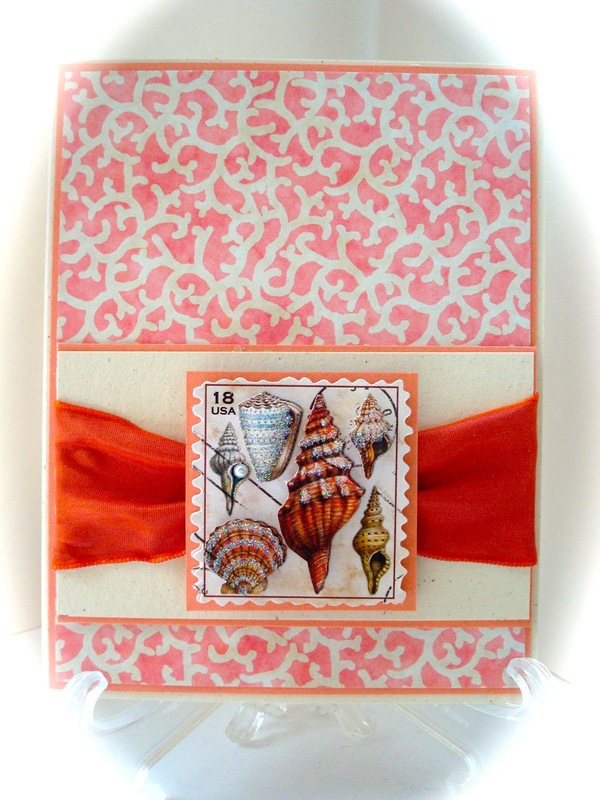 Your cards are wonderful, love the ribbons and so nice and delicate designs ! These are fantastic! I just love them. 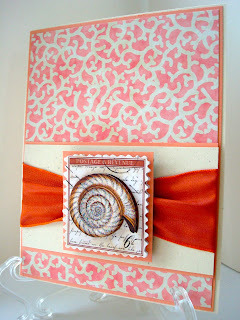 Great creating. 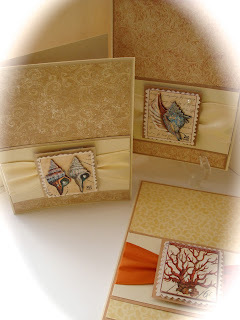 These are all gorgeous!! 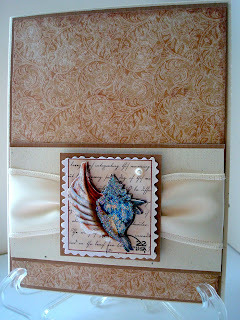 I love the LO of the cards and beautiful DPs!! 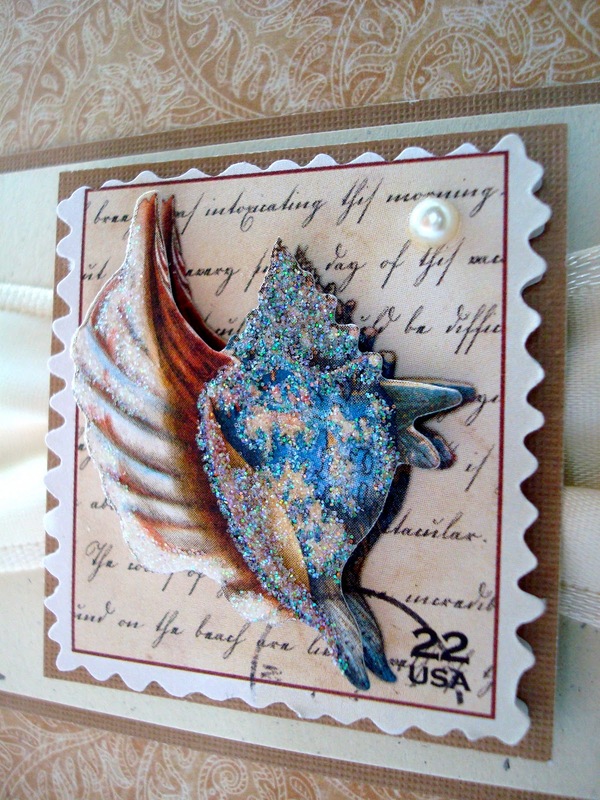 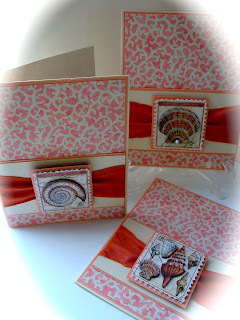 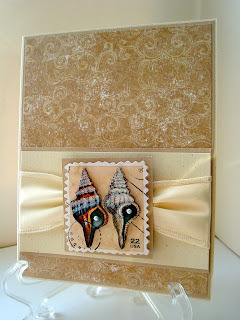 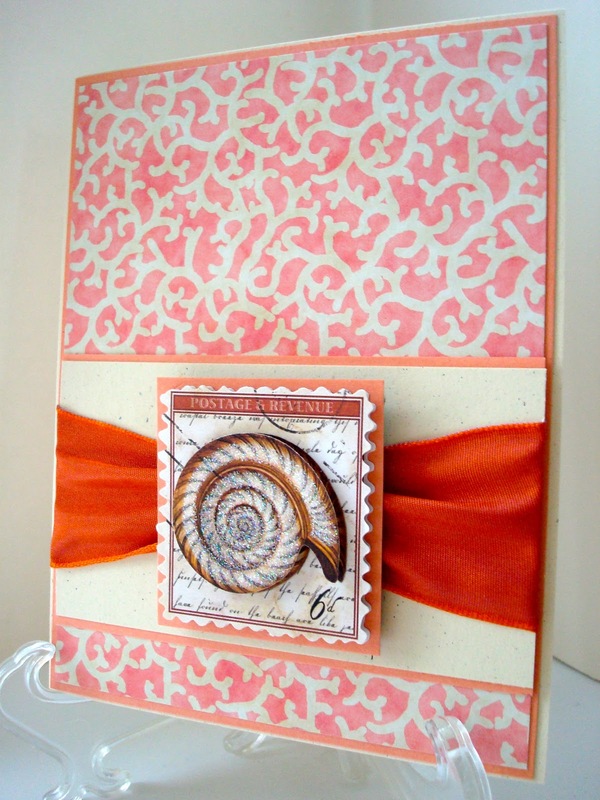 Gorgeous cards Amy, love the design and love those shells. The ribbon looks amazing with them. Great work, wow!